Mobile payments have been gaining speed around the world, appealing most to an emerging generation of consumers that have become tethered to smartphones and tablets. Square has focused on making mobile payments as universal as possible, forgoing the use of NFC technology that has formed much of the backbone of the mobile commerce space over the past few years. The company has seen major progress in its efforts to establish itself as a leading mobile payments platform and has managed to reach a new milestone in the payments it processes. Square has announced that it now processes more than $15 billion in mobile payments annually, which roughly calculates to $41 million in payment volume every day. As mobile commerce has become more popular among consumers, Square has managed to establish itself as one of the favored mobile payments platforms among businesses interested in engaging these consumers. 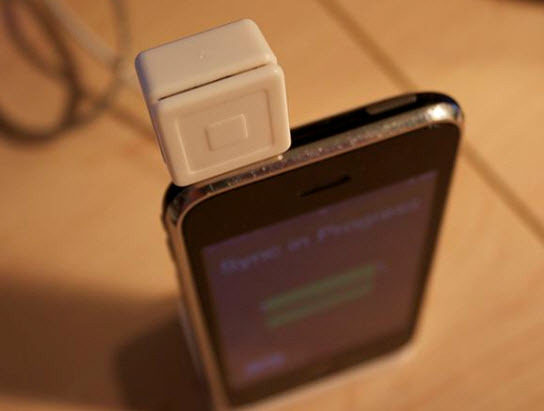 Square receives a 2.75% fee on all mobile transactions, much of which is portioned out to the v arious financial firms, such as Visa and MasterCard, which support the payment platform. Even in dolling out payments to these firms, Square manages to keep an estimated $413 million in annual revenue. The announcement comes on the heels of the launch of Square Stand, a point-of-sale system that is designed to be used with an iPad. The Square Stand can process mobile payments, but also acts as a traditional payment terminal, accepting payments made through most major credit and debit cards. Square believes that its new point-of-sale system can be very beneficial for companies that are interested in engaging consumers in a new way. Square’s announcement concerning its annual mobile payments transactions does not include its partnership with Starbucks. The two companies partnered this year in order for Starbucks to reach out to mobile consumers. Starbucks itself has seen impressive growth through its mobile commerce initiative and continues to put a great deal of focus on engaging consumers on this level.